What’s design really worth? | Stokely Design Associates Inc.
IDEAS FROM MICHAEL STOKELY AT STOKELY DESIGN ASSOCIATES INC.
And that got me thinking about the real value of design. The more that I reflected on design in general, and thought about the design assignments our studio has handled, the more I felt that good design isn’t just good business. It’s an investment. In today’s business world, there are countless examples of companies and products – in both the B2B and B2C spheres – that are associated with high quality design. Good design has become an integral part of their businesses – and they are considered among the world’s most valuable brands. Apple may be the most often cited company for its sophisticated, minimalist, intuitive designs (on packaging, products, publicity and more). But there are many others whose corporate identities are striking and memorable (Coca-Cola, IBM, FedEx and Nike, to name a few) and whose approach to design is integrated and comprehensive. Prada. 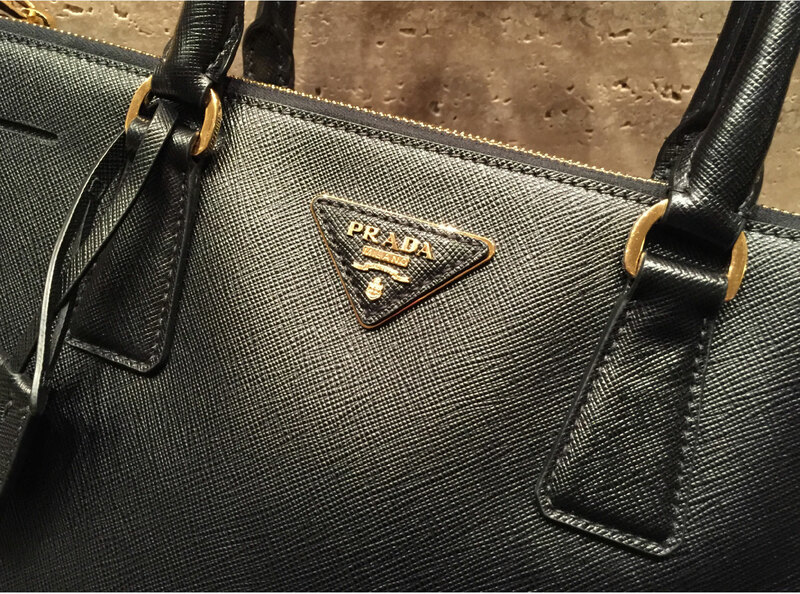 The Prada philosophy is to maintain extremely high quality and understated, forward-thinking design. FedEx. The strong identity of this global success story delivers more than just brand recognition. 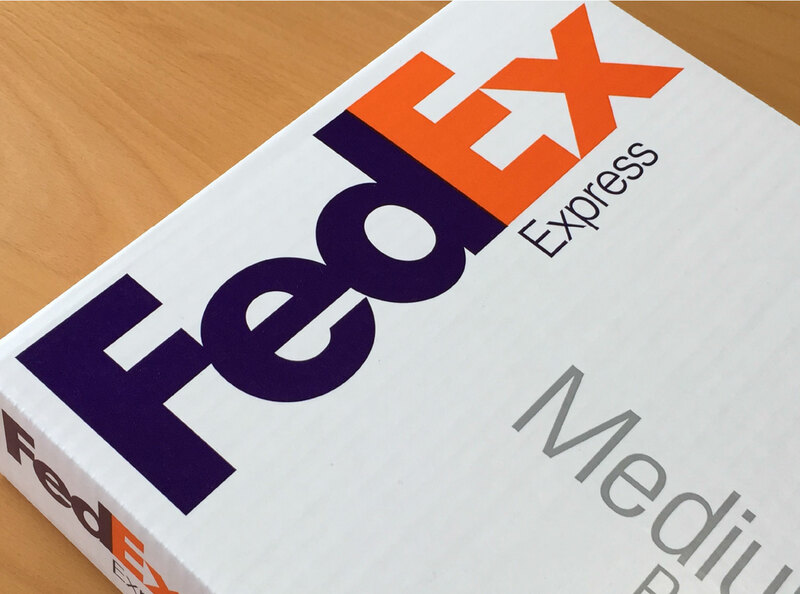 The quality of the corporate identity actually helps to underscore the quality of the company’s services, including on-time deliveries and overall dependability. Bianchi bicycles. The company is believed to be the world’s oldest cycle maker, and it’s known throughout the cycling world as a premium brand – often cited for its technological development and constant research. 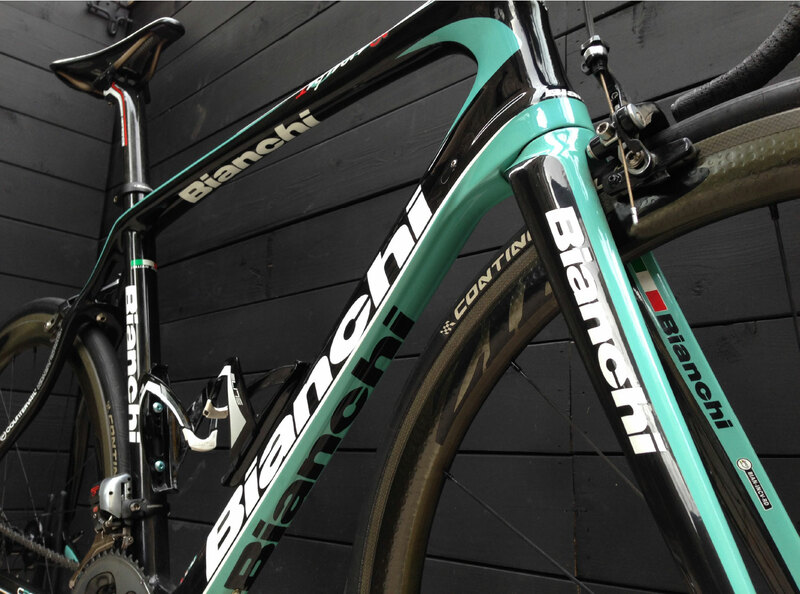 Bianchi takes advantage of new concepts to deliver high performance to its customers, both professional and amateur. 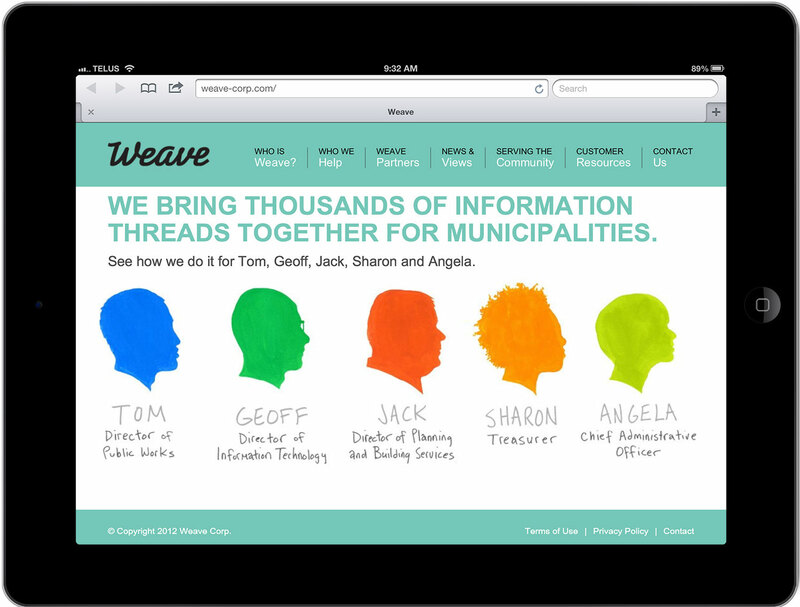 Weave, a part of Bellamy Software. This is a Stokely Design Associates client, and we’re especially proud that the brand we created for the software company has proven instrumental in Weave’s success, including its eventual merger with Bellamy. I think that these few examples – and there are many more in the world of business – are living proof that good design really is a good investment. What’s your take? This is your opportunity to share your thoughts on design. How important is it to you and your organization? What are some of your own favourites? Apple Architecture Art Bianchi Bicycles Cycling Design Fashion FedEx IBM Investment Italy OCREB Prada Success Travel Value Weave Corp.